Over the weekend, news broke that many retailers across the US were not supporting Apple Pay, shutting down their wireless payment terminals to anyone looking to use them. Unfortunately, and apparently unknown by many, this move by retailers does not just hurt Apple Pay users, but also effects Google Wallet users as well. While the number of Google Wallet users may not compete with the amount of people who plan to jump on the Apple Pay train, Wallet users have not been met with many issues surrounding the service until Apple announced and released their own NFC-based payment system. Now with Apple Pay released, it appears that huge retail chains, such as 7-Eleven, Walmart, and Best Buy will soon launch their very own mobile payment app, meaning that they now have motivation to simply shut out all competitors from their stores. The list of retailers planning to launch their own payment system, called CurrentC, continues to grow, but already confirmed for it are Gap, 7-Eleven, nearly all US gas station chains, Bed Bath & Beyond, Old Navy, Wendy’s, and more. The reason for retailers moving forward with CurrentC, is that with their own payments system, the stores can avoid all credit card processing fees. We used to joke back when Google Wallet was still young that if Apple would hurry up and implement NFC technology, retailers would be more on board for supporting wireless payments. 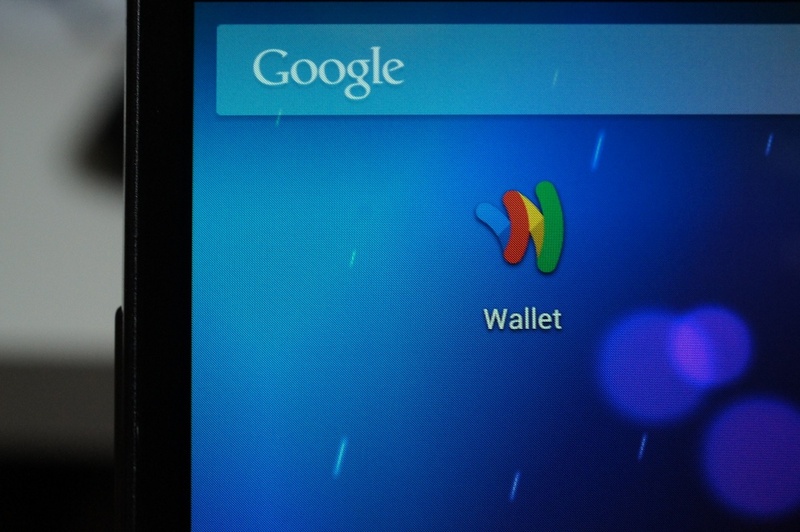 Thanks to Apple, retailers may have just effectively killed Google Wallet for many users across the country.